You don’t have to spend a lot of money on your travels to have a good time. 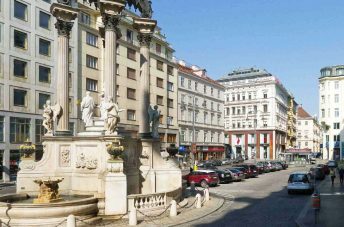 There are many cities in Europe that are budget-friendly and offer a lot of awesome sights to see along with promising you a good time. So, in order to inspire you to travel more even if you’re living on a budget, we created this list of 7 best cheap cities in Europe. Need help exploring these cities? Download our Cultural Places App, find cool landmarks that you want to visit and add them to your trip planner so you can easily find them later. 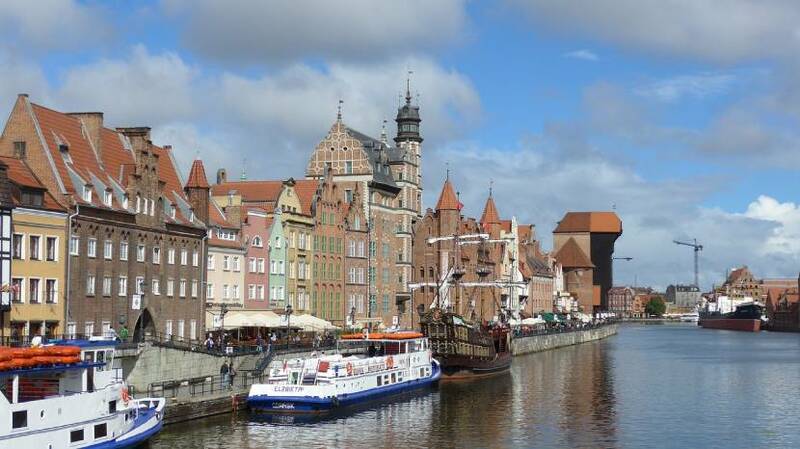 Even you may not think so, Poland has plenty of really nice cities to see, one of them being Gdansk that is really amazing and different. 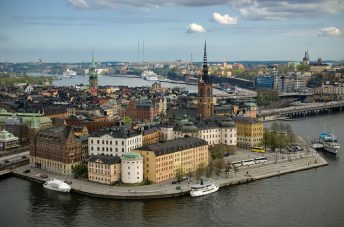 Since it is set on the Baltic coast, it does have that feel of any other Baltic city. There are rows of tall colorful, very picturesque buildings everywhere. The Old Town is simply amazing, and there are so many landmarks to see, you can spend all day just wandering around. In the very center, there is the amazing St. Mary Basilica – extraordinary large church, you can’t miss it. Also, you have to see Gdansk Historical Museum and the Neptune Fountain that are nearby. Our favorite part of this city is the waterfront – it is simply beautiful. Bucharest – the capital of Romania is another gorgeous city that you probably don’t know much about. Its pretty new Old Town (it’s only three years old?) is filled with bars, restaurants and fast-food shops. 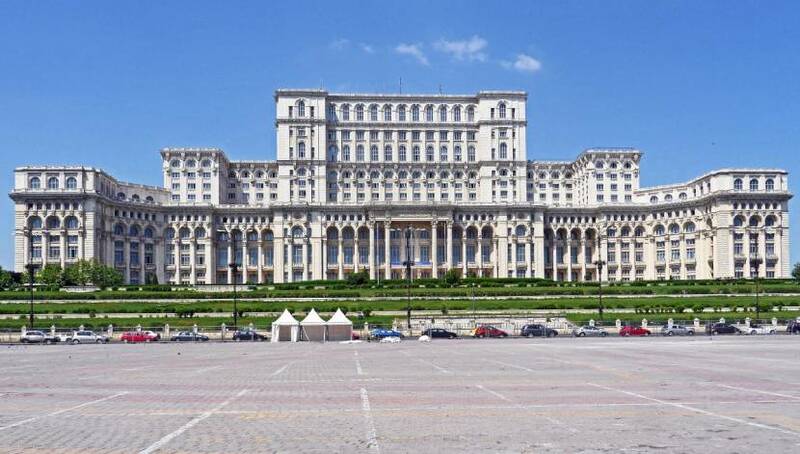 You have to check out the Palace of the Parliament building – the second largest building in the world (after the Pentagon) and Romania’s former dictator Nicolae Ceauşescu’s most infamous creation. There is a lot to see in Bucharest since it is a really big city, it deserves a blog post of its own. Oh, did you know that Bucharest is founded by Count Dracula? Now it sounds even more interesting, doesn’t it? If you’re traveling to the Balkans, you really need to go to Bosnia and Herzegovina and visit its capital Sarajevo. It’s a true gem of the Balkans and it’s often called the European Jerusalem because of its multiculturality – Christians, Muslims and Jews have been living there with one another for ages and you can see the impact of different cultures all over the city. 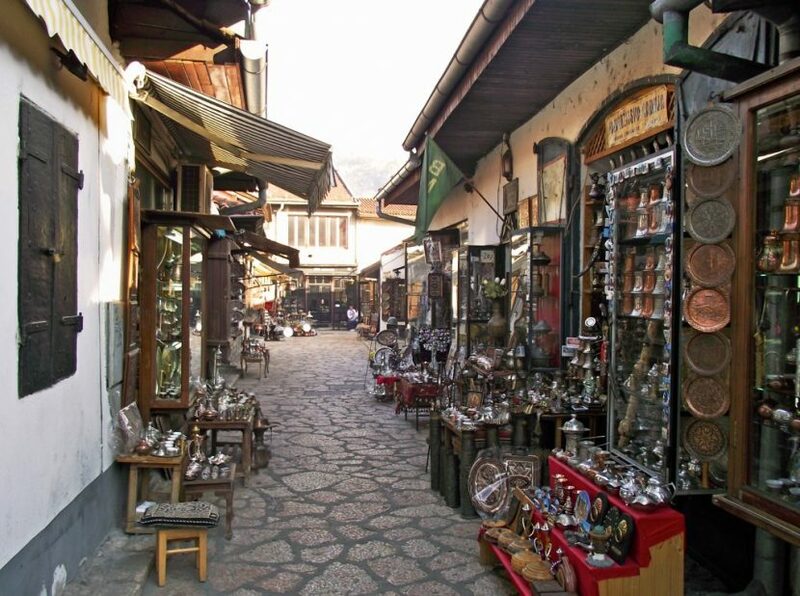 Main pedestrian area in Sarajevo is Baščaršija, and if you haven’t been there it’s like you’ve never been to Sarajevo. That’s where you’ll try ćevapi, buy very interesting souvenirs and feel the spirit of the East. 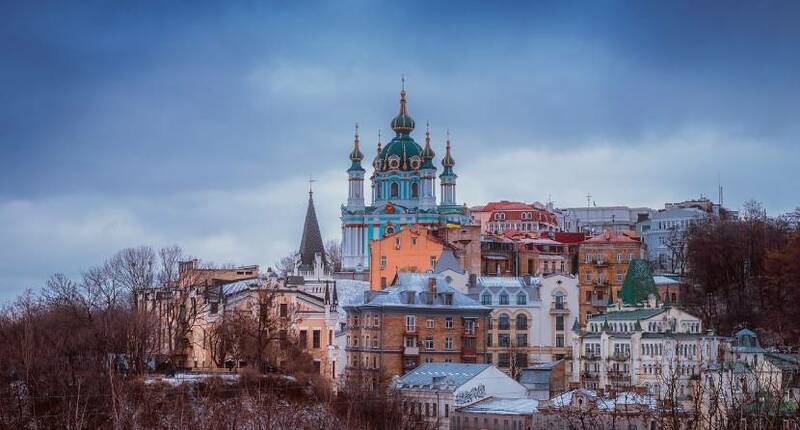 Kiev – Ukrainian capital is one of the cheapest cities on this list. You may not think that there is much to do over there, but it is an ancient and modern city in the same time, with interesting sights to see. The city is full of beautiful churches such as Saint Sophia’s Cathedral that is really outstanding, St. Andrew’s Church – a baroque building set on the artificial hill or Kiev Pechersk Lavra Monastery with its network of catacombs. We could go on and on about amazing landmarks of Kiev, but let’s not forget some other interesting (and a bit scary) places – when you’re in Kiev definitely visit Chernobyl region that was destroyed in a nuclear explosion. Riga, the capital of Latvia is another cheap and amazing city in the Baltic region that you will love. 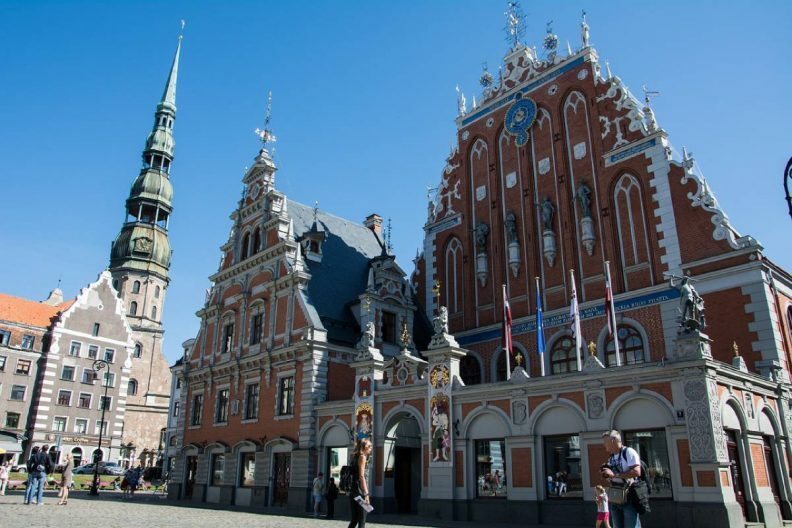 Most of the stunning landmarks and architectural masterpieces are located in the historic centre of Riga – Vecrīga, which is listed as the UNESCO World Heritage Site. Just enjoy those amazing buildings in this large Art Nouveau district. Don’t miss the House of the Blackheads – it’s basically to Riga what the Eifel tower is to Paris and it’s really stunning. When in Riga you have to visit a Latvian spa – it’s cheap and excellent, just perfect. Thessaloniki is the second largest Greek city and a remarkable one, for sure. 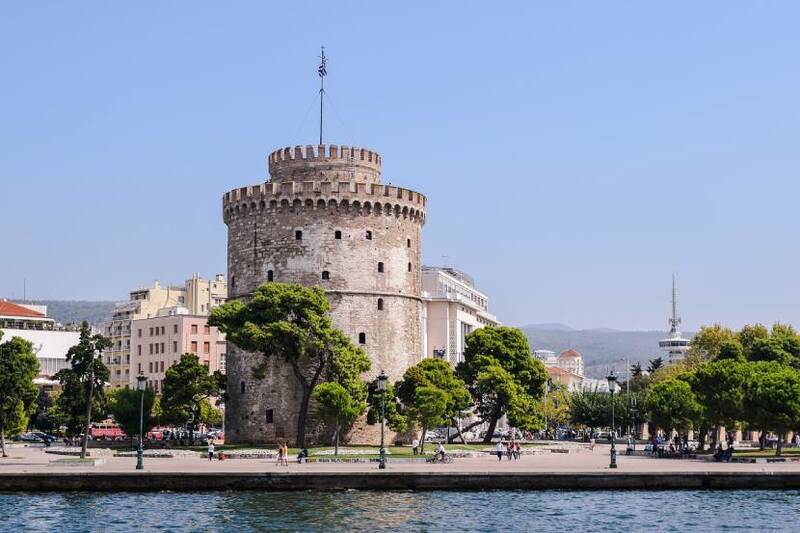 If you’ve been to Athens and want to know more about Greece, visit Thessaloniki and you’ll get to explore an amazing multicultural city and see the Byzantine, Roman, Ottoman and Sephardic cultural heritage. One of the most famous landmarks is the White Tower that was a fortification in the Byzantine times and later on it was used as a prison. Besides exploring Thessaloniki history and landmarks, you have to explore its nightlife that is known to be an unforgettable experience. Set in the heart of the Balkans, Sofia – the capital of Bulgaria, is a melting pot of religions, languages, traditions, architecture and culinary experiences. 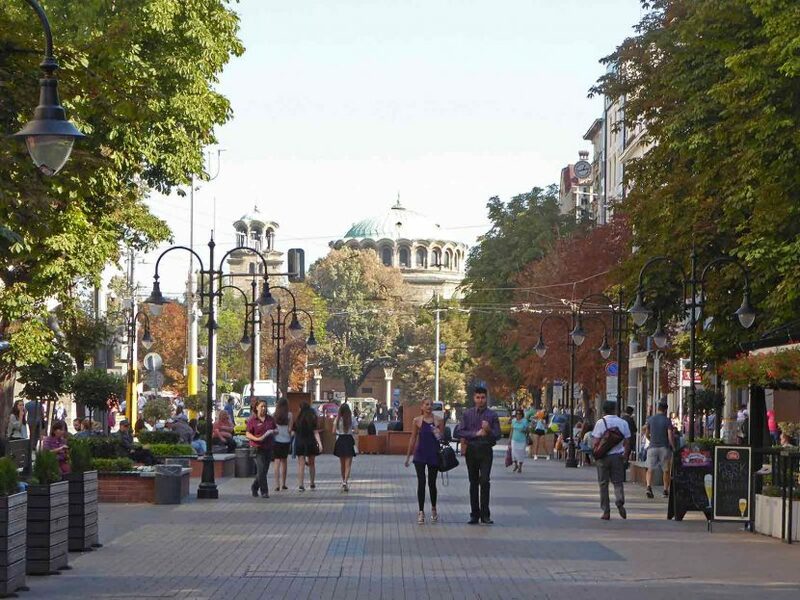 Sofia is a city in which you canfind the Square of Tolerance where you can see Orthodox church St. Nedelya, Catholic Cathedral of St Joseph, a Synagogue and The Banya Bashi Mosque. Also, you’ll get a chance to explore the ancient city of Serdica – a part of the Roman empire. When you’re done with exploring its landmarks you have to enjoy its thermal baths or climb to the Vitosha mountain and just relax. So that’s the list of our favourite cheap European cities. Have you been to any of these gems? They really are gems, you’ll see it for yourself once you visit them. Do you have any recommendations for cheap travelling? Let us know, we are always looking for great destinations.